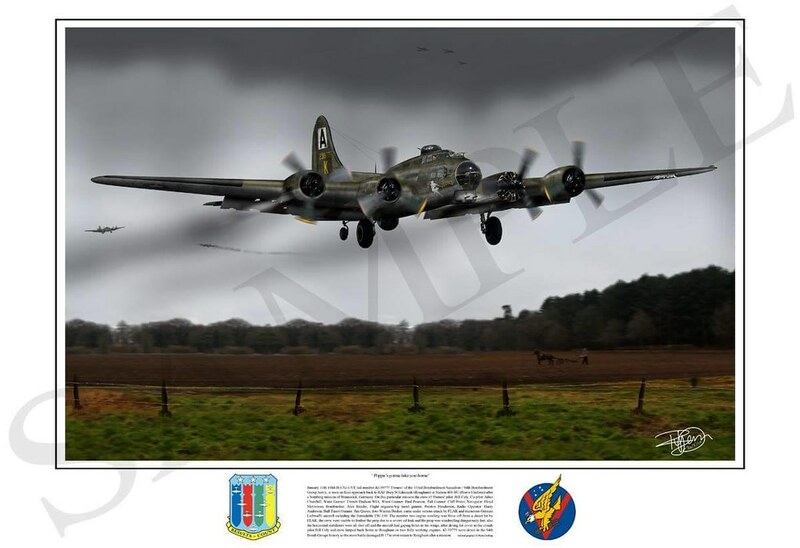 This is my first post on here, this looks a fantastic forum and I'm sure it will help me out no end in the future, I make and sell Military Litho Prints and have been making some B-17 Graphic Prints recently and thought I'd post them up. 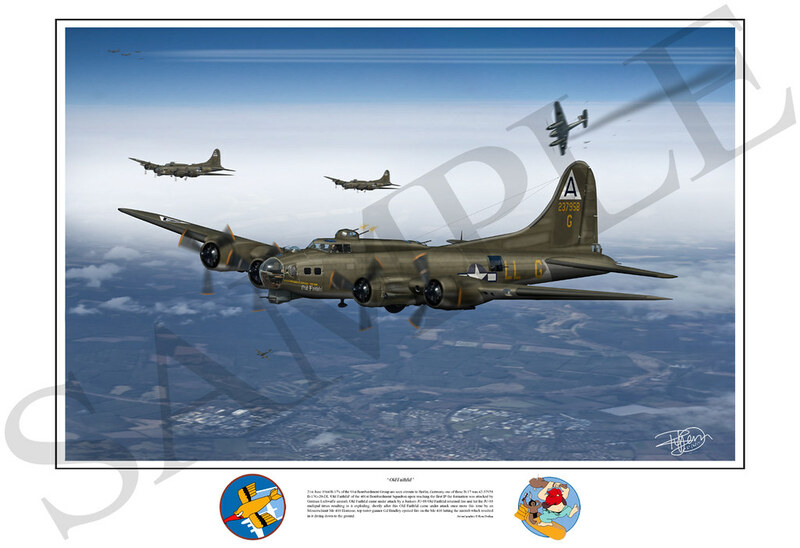 I make custom prints as well so if you have a particular aircraft that you would like made I can do any tail number, any unit etc.... if you're interested please feel free to comment below or you can private message me or feel free to email me at: dorlingryan@hotmail.co.uk , here is a few of my B-17 Flying Fortresses that I have made so far I will add more below as and when they are complete. 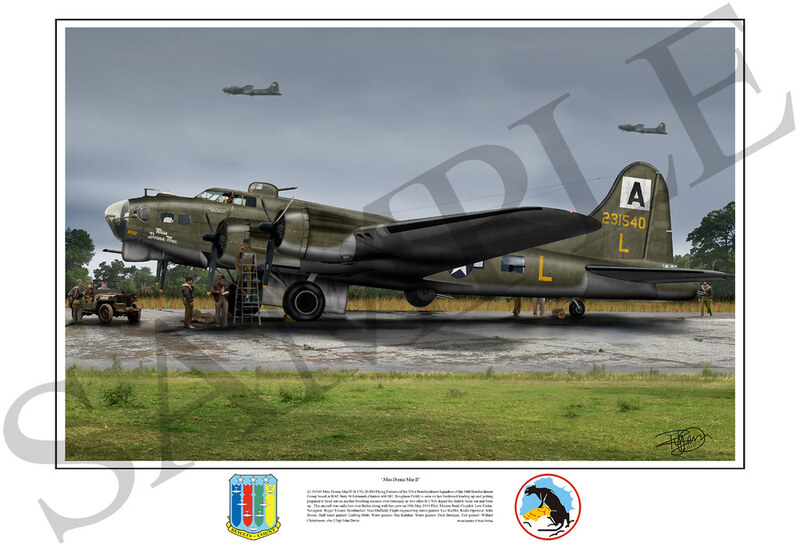 94th BG / 333rd BS B-17G 'Frenesi' landing after its famous 13th mission. 94th BG / 331st BS B-17G ' Miss Donna Mae' sitting preparing to depart on another mission. 91st BG / 401st BS B-17G 'Old Faithful' seen shooting down an Me 410 on a mission over Berlin.